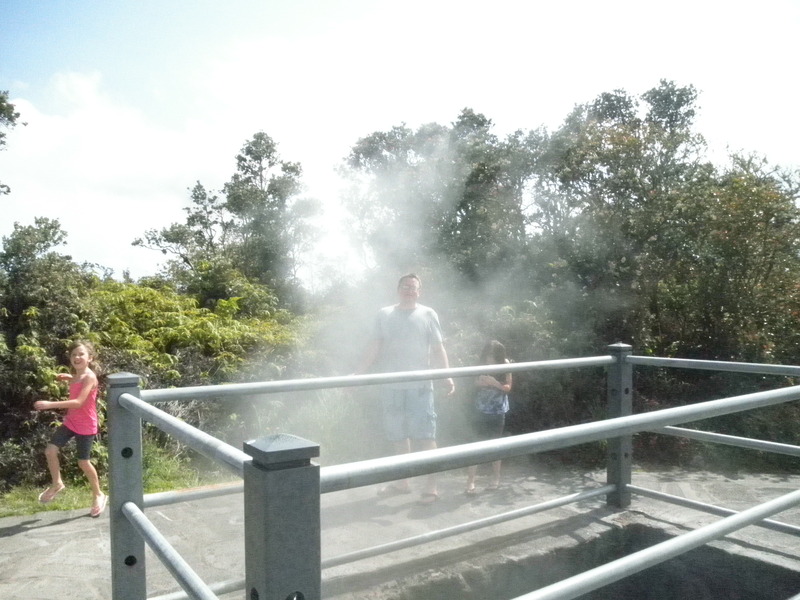 Speaking of Volcanos, we spent the day in the Volcano area. 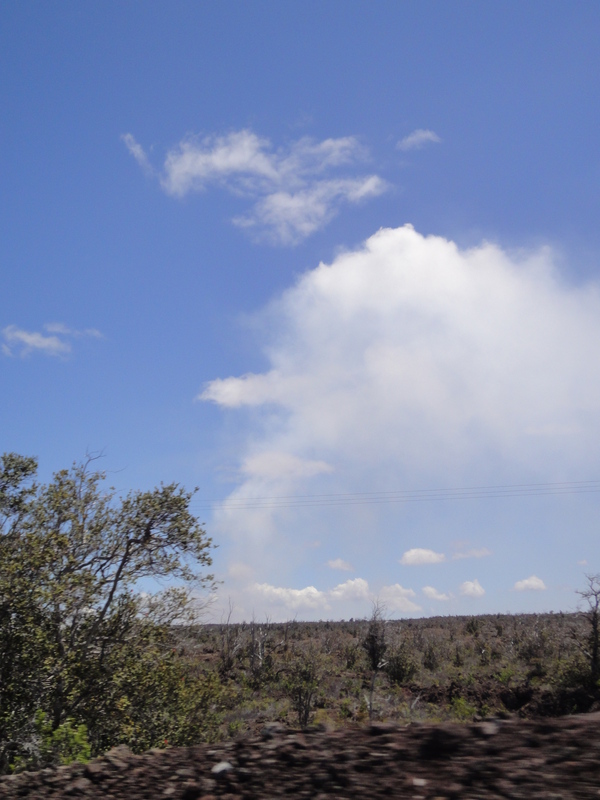 Anyway – it was cool – the lava stream (river?) 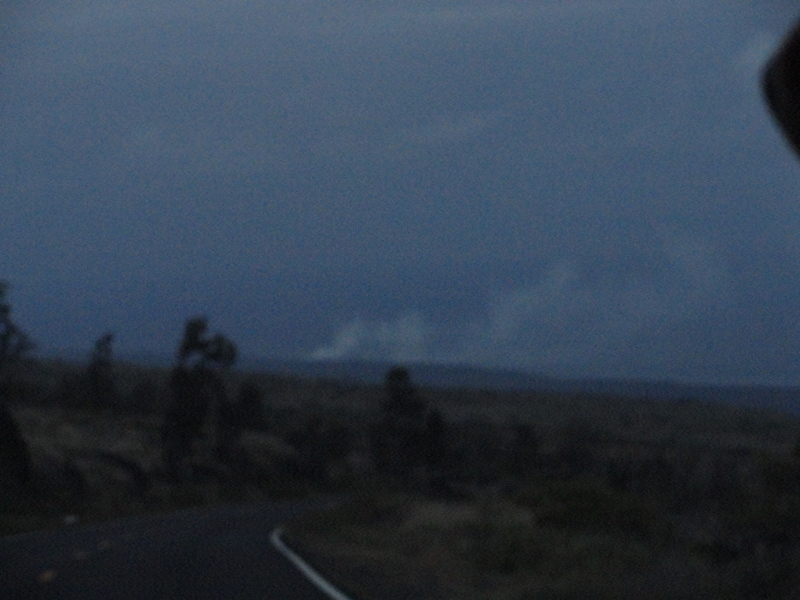 was still making its way down the hill, so on occasion, we’d see the lava hit and surround a tree and explode like a candle lighting up! really cool. Now, it’s more of a steady stream, I guess, and sometimes (often?) it’s more underground, so most of the show happens around the point it enters the ocean. 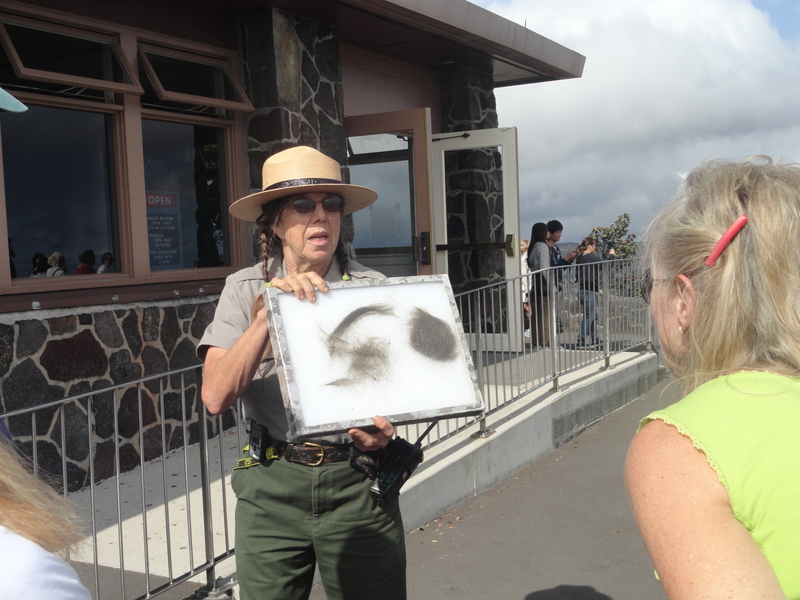 There are boat tours that take you around, to see that angle – but the rangers said that even then, you don’t get to see actual hot molten lava. 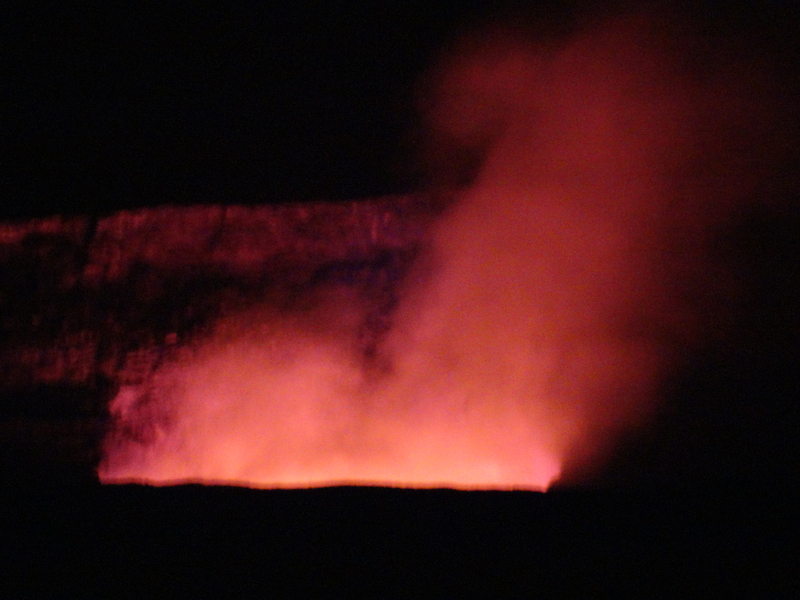 What she actually said was: “Forget what you THINK you SHOULD see and all of your preconceived notions, and be happy with what you DO see.” I thought that was pretty good advice… for everything – not just lava. 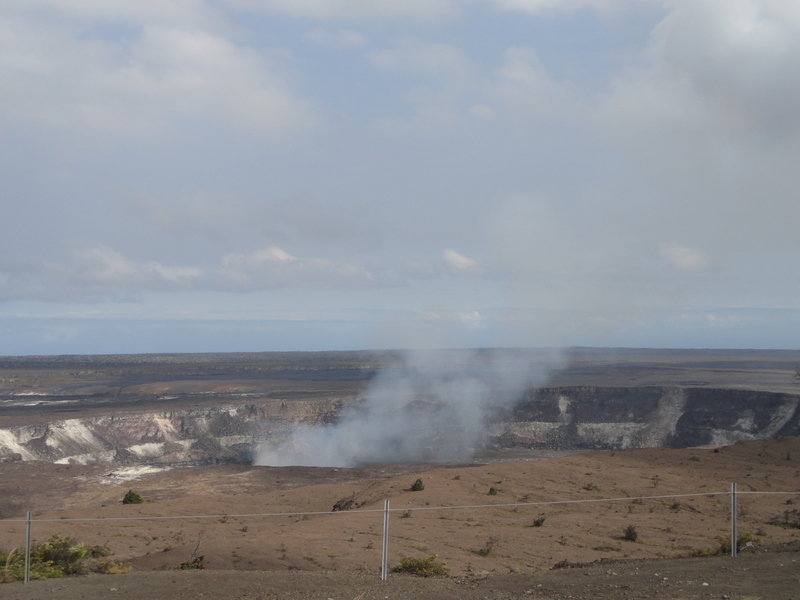 The cost to get into Volcano National Park is $10 for your car, but this year, we happened to be there at National Park Week and got in for free! 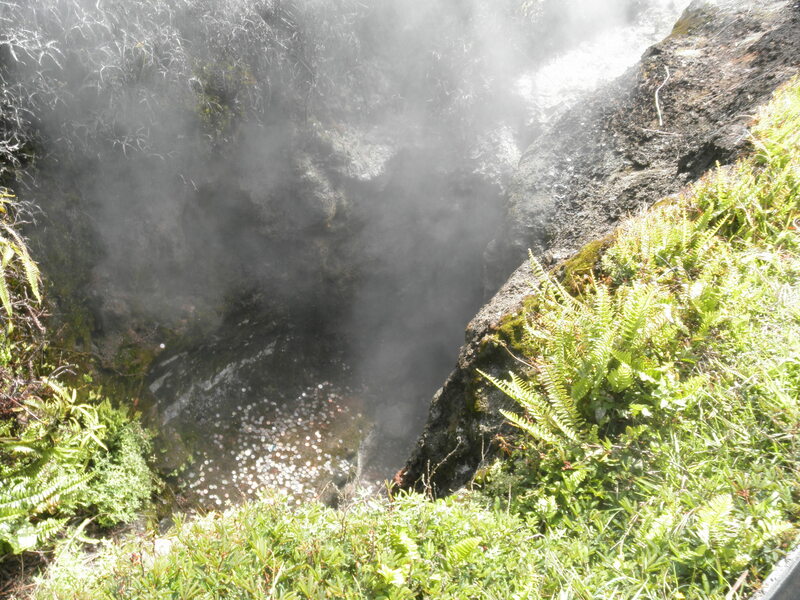 Once inside the park, there are hours worth of things to see, including random viewpoints along the way, steam vents which feel like a steam sauna when you stand in them, and the Jaggar Museum look out & gift shop. 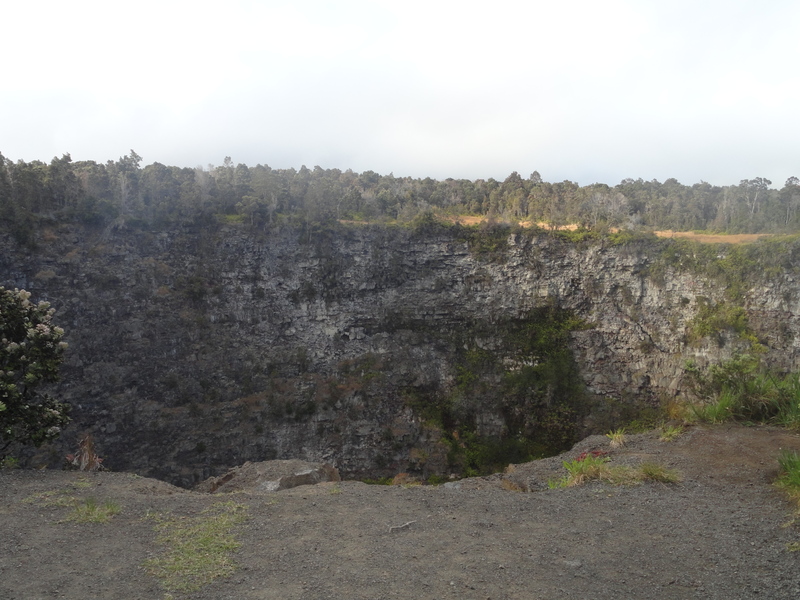 From that view-point, you get a really good view of the Halema’uma’u Lava Lake in the Kilauea Crater. 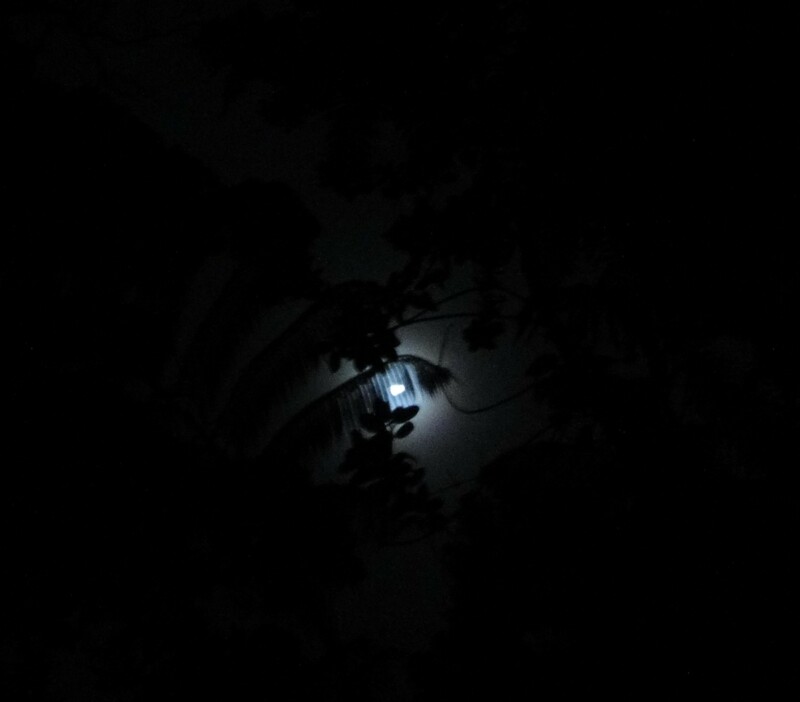 AND, if you come back at night, you might get any even BETTER VIEW!!! Inside the museum, there are a lot of fascinating facts, accounts, and discoveries. We had walked up to the Museum from a lower parking lot and along the way found long shiny hair-like strings – like…Rapunzel’s hair. 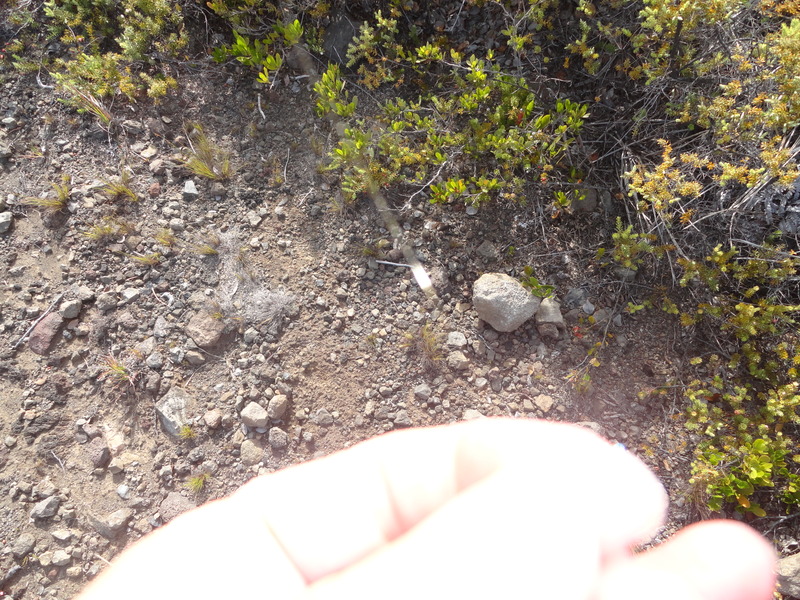 Well, the Ranger on site identified them (and had a display) as Pele’s Hair (which…DOES make more sense than Rapunzel’s hair) – tiny fibers of silica fused together into strings – melted strands of glass. 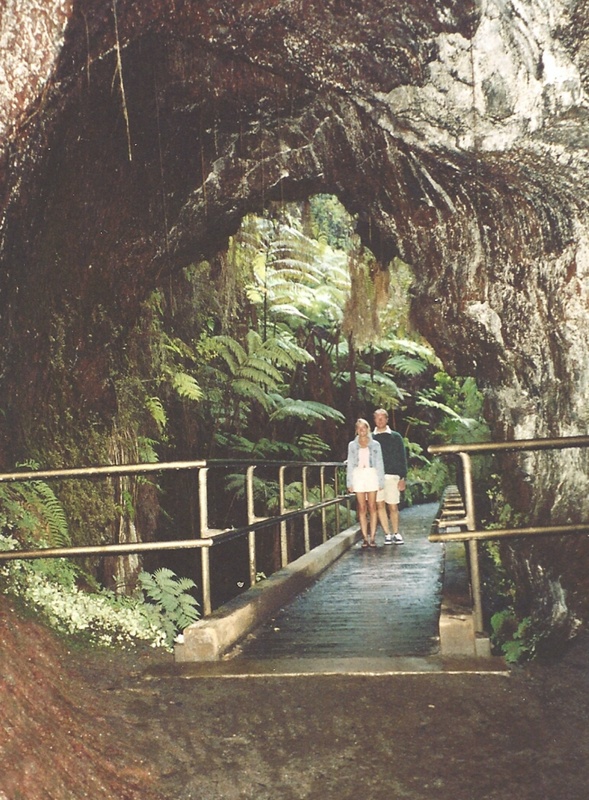 Also worth seeing is the Thurston Lava Tube (Nahuku). A self guided tour, but with a lit pathway through the Tube. 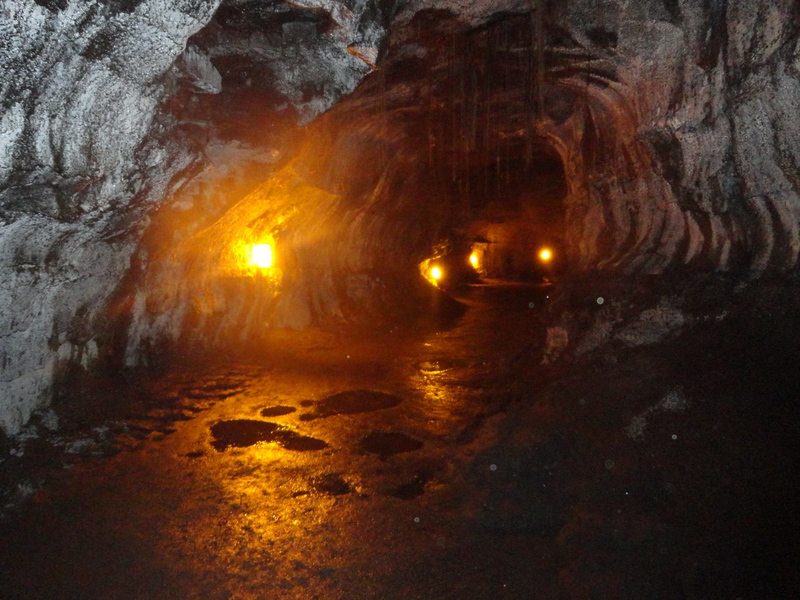 A Lava Tube is formed when flowing lava hardens, forming walls and a ceiling. 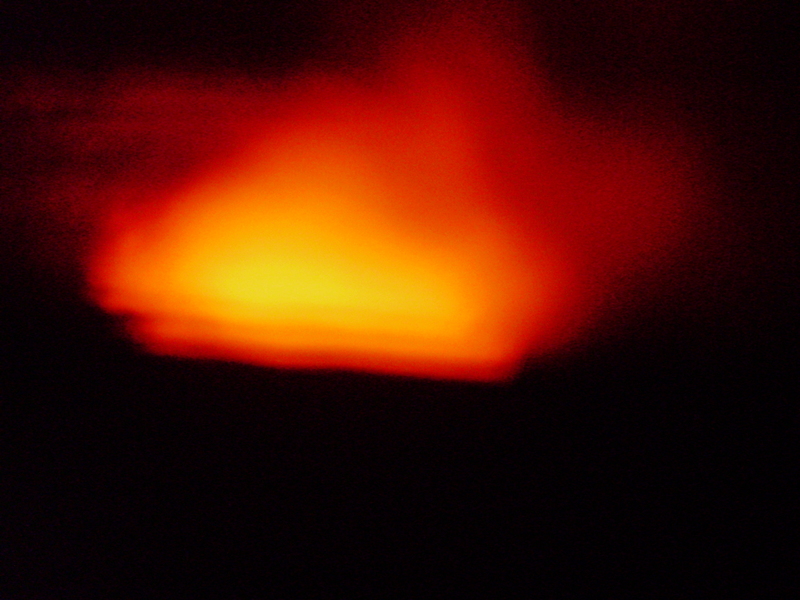 Eventually, the lava stops flowing, and drains out, leaving a cave or a tube. This one is about 600 feet long with a ceiling height of about 20 feet high ~ comfortable for walking and roomy. One trip, we went in after the Park had technically closed (the Park is open 24 hours, but the Visitor’s Center closes at 5pm and the Museum closes at 7:30pm.) The Tube, at night, is just like it is during the day – a dark tunnel with lights. 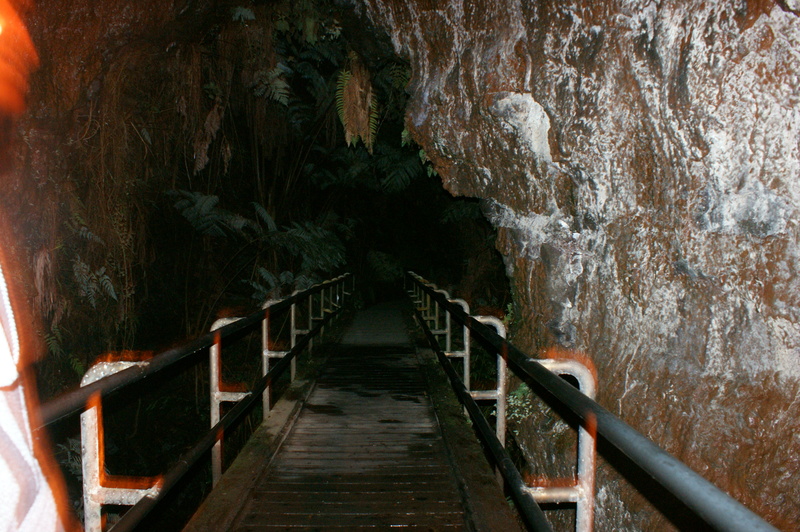 HOWEVER, walking to the tunnel (which is about 1/3 of a mile…20 minutes) at night when nobody else is around and it’s pitch dark is CREEPY!!! It is SO CREEPY, we had 2 teenage boys with us the first time who actually cuddled with their mommy on the way (on the pretense that they were protecting her.) I mean – CREEPY! Big leaves falling in the jungle – croaking and creeking animals (which, by the way, are frogs, mostly – nothing dangerous…technically). BUT, in the middle of the night, cute little frogs and falling leaves transform into the boogie man (the Hawaiian’s have a “boogie-man” legend, but I forget what they call it – anyone know?) and wild ravenous animals. IT WAS FUN!!!! If you can handle it, you should try it. (Also, though, go during the day, too, because the walk is beautiful. 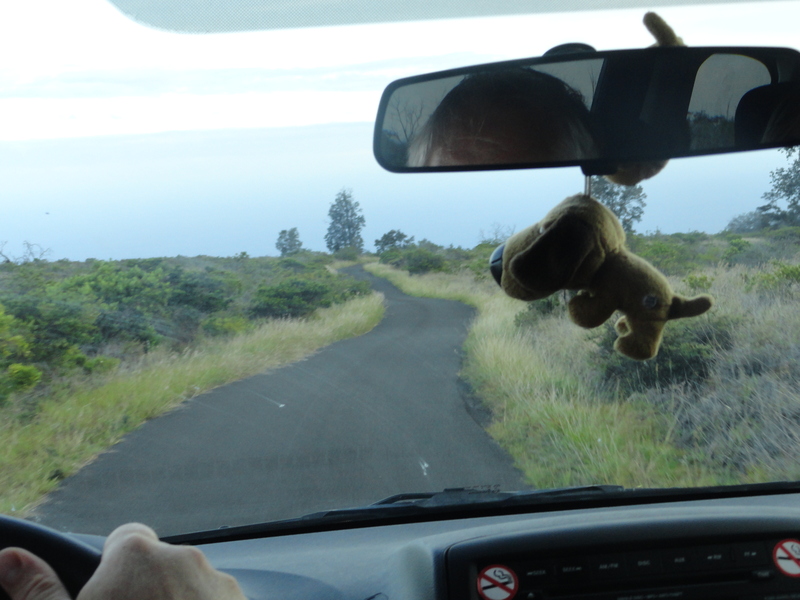 We also took a drive down the Chain of Craters Road – it is a chain of craters 😀 – we stopped at about 5 maybe – all worth seeing!! 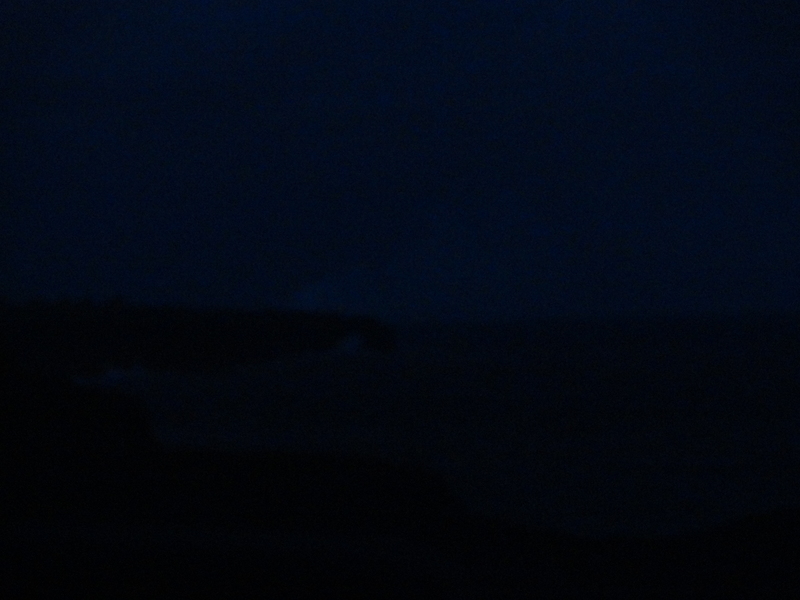 The plan was to get to the end of the Road, to the place where the lava overtook the road… but we got side tracked by a really interesting 9 mile detour, so by the time we got to the end of the Chain of Craters Road, it was too dark… I mean, well – other people were going out, but they were equipped with backpacks, water, flashlights, picnic baskets, and hiking sticks….we had cameras. It was also too late to see the Petroglyphs, which were 0.7 miles from the road, according to the sign. Next time, we’ll have to start there. 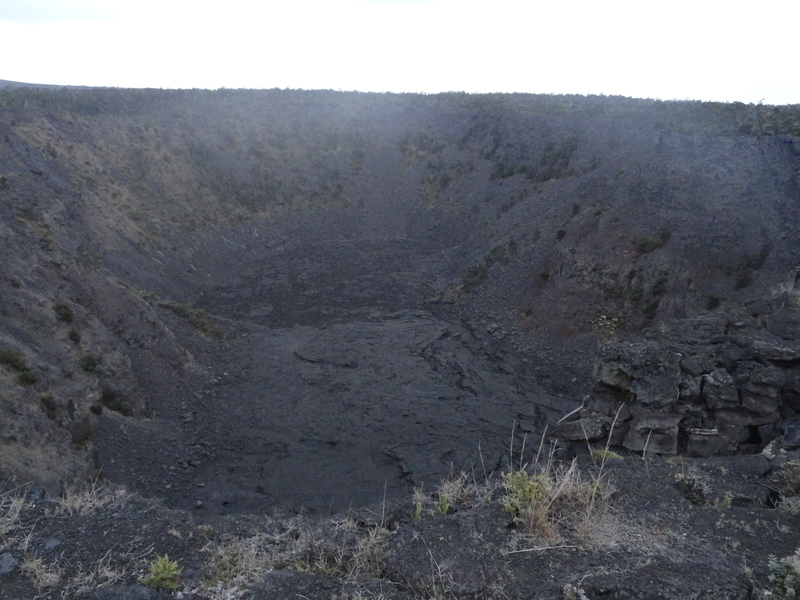 Speaking of “next time”, Sunday, we’ll talk more about the Volcano area.